MODELLO OT24: AL VIA IL NUOVO MODELLO. SICUREZZA E LAVORO: ON LINE LE RISPOSTE AI NUOVI QUESITI. PREMI INAIL: I NUOVI CRITERI PER OTTENERE LO SCONTO. BANDO ISI 2014: INCENTIVI PER LE AZIENDE CHE INVESTONO IN SICUREZZA. MODELLO OT24: PUBBLICATA SUL SITO DELL’INAIL LA GUIDA AGGIORNATA. SICUREZZA SUI LUOGHI DI LAVORO: 3 NUOVI INTERPELLI DAL MINISTERO DEL LAVORO. 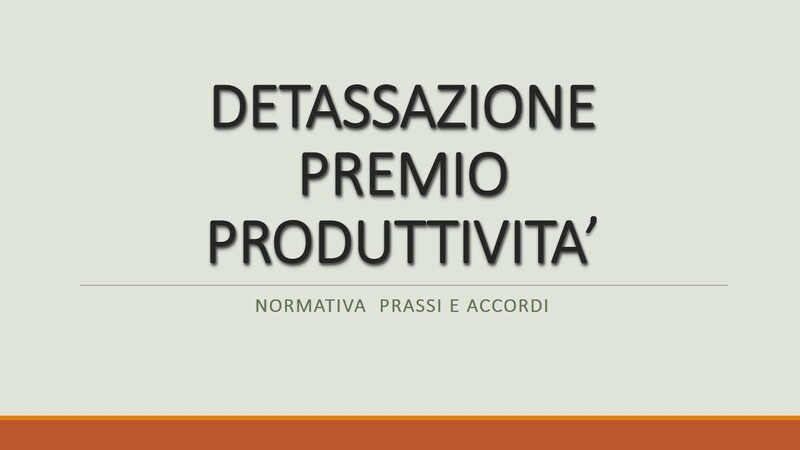 SICUREZZA LAVORO: DAL MINISTERO DEL LAVORO I NUOVI INTERPELLI. SICUREZZA: IL NUOVO ELENCO DEI SOGGETTI ABILITATI. SICUREZZA: I NUOVI MODELLI SEMPLIFICATI DEI PIANI OPERATIVI. SPETTACOLO: LA SICUREZZA NEI LUOGHI DI LAVORO TROVA IL SUO DECRETO. SICUREZZA SUL LAVORO: LA COMMISSIONE PER GLI INTERPELLI RISPONDE ALLE ISTANZE POSTE. SICUREZZA LUOGHI LAVORO: LE NUOVE RISPOSTE A INTEPELLI DEL MINISTERO DEL LAVORO. MODELLI ORGANIZZATIVI 231/2001: IL D.M. PER LE PROCEDURE SEMPLIFICATE SULLA SICUREZZA. ALLESTIMENTO SPETTACOLI ED EVENTI: FIRMATO IL DECRETO PER LA SICUREZZA SUL LAVORO. SALUTE E SICUREZZA: FIRMATO IL DECRETO SULLA SEMPLIFICAZIONE. SANZIONI SICUREZZA LAVORO: ISTITUITI I CODICI DI VERSAMENTO PER IL MODELLO F23. BANDO ISI 2013: DA OGGI IL VIA ALLA RICHIESTA FINANZIAMENTI PER LA SICUREZZA. SICUREZZA SUL LAVORO: DIFFUSI I NUOVI INTERPELLI. SICUREZZA : AL VIA IL BANDO INAIL 2013 PER LE AZIENDE. TRASFERIMENTO DEL LAVORATORE DA UN SERVIZIO ALL’ALTRO NELLA MEDESIMA AZIENDA. OBBLIGO DI PARTECIPAZIONE DEL LAVORATORE AI CORSI SULLA SICUREZZA NEI LUOGHI DI LAVORO. SICUREZZA: IL MINISTERO DEL LAVORO RISPONDE A NUOVI INTERPELLI. TESTO UNICO SICUREZZA: DISPONIBILE LA VERSIONE AGGIORNATA. SICUREZZA: MODALITA’ DI SVOLGIMENTO DELLE VERIFICHE PERIODICHE.